Come hear from Jeanne McGill - Certified Pre-Planning Consultant, and Margaret "Peggy" Suddendorf - Estate Planning Attorney, as they team up and share their experiences with the processes around losing a loved one, their funeral, probate (including letters) and other things you may not know at this educational lunch-n-learn. 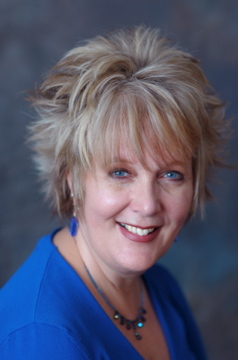 Jeanne has more than 20 years experience helping thousands of people "Plan Ahead and Think Outside the Box". She is an educator & entertainer - lightening the heaviness of such an important topic. She has a talent for taking a subject that is difficult to think about, let alone talk about, and presenting it in a way that is comfortable, compassionate and easy to understand. The greatest delight for Jeanne has come in her volunteering. She is a hospice volunteer who has done respite work and also education of the importance of a health care directive. Her compelling seminars on the 5 Wishes Health Care Directive have allowed Jeanne to appear as a featured guest on numerous TV shows all across Minnesota. Peggy developed and fostered her financial knowledge by working in the financial industry for the past 20 years and started working with clients and their estate planning needs in 2002. She uses her financial and legal background to construct estate plans consistent with her client’s objectives. Peggy grew up on Minnesota’s Iron Range and is currently residing in Plymouth, Minnesota. 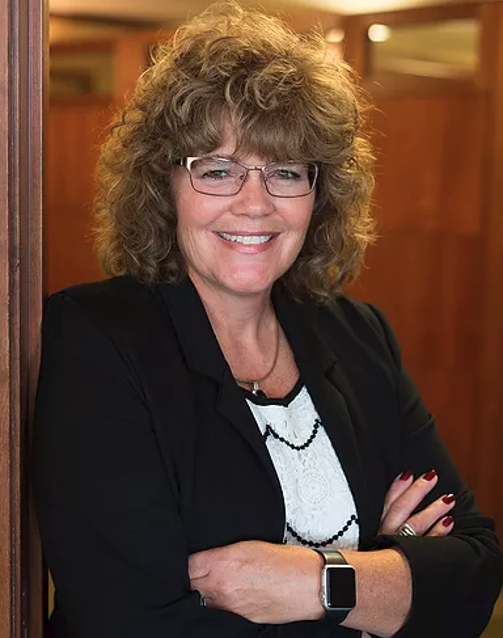 She earned her Bachelor of Arts in Business Management from Hamline University and went on to earn her Juris Doctor from Hamline School of Law. Join us at this informative event and come ready with your questions. RSVP now. Lunch Included. Seating Limited.